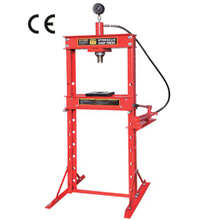 Hangzhou Omega Machinery Co.,Ltd. 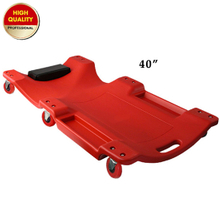 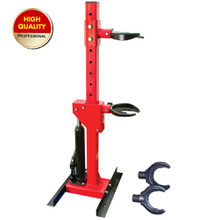 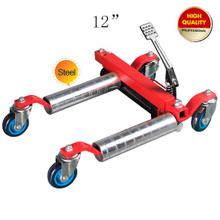 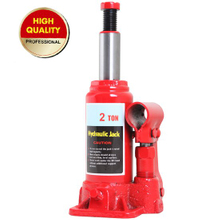 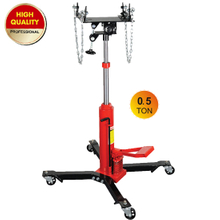 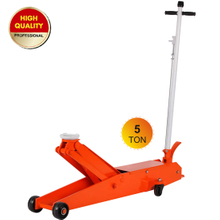 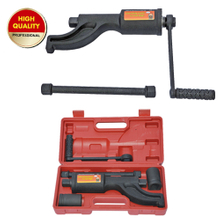 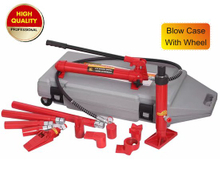 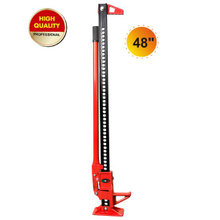 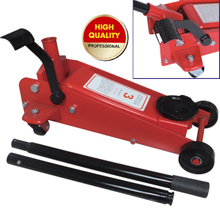 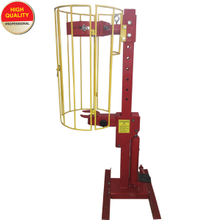 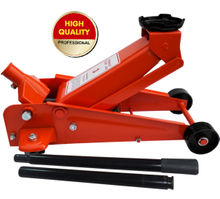 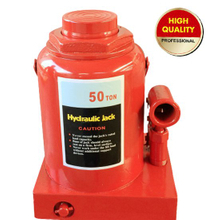 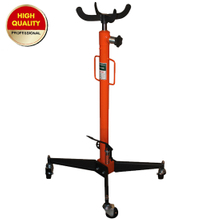 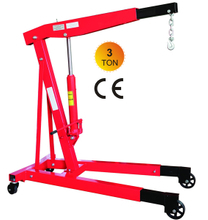 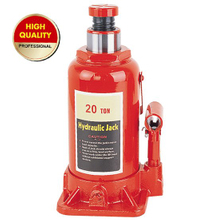 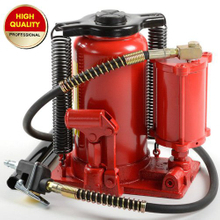 is a professional manufacturer and exporter in Zhejiang China, our factory is specialized in manufacturing kinds of auto repairing tools, such as car jack, hydraulic jack, hydraulic floor Jack, hydraulic bottle jack, jack stand, shop crane, transmission jack, shop press, spring compressor, mechanic creeper and other related garage equipment and tools. 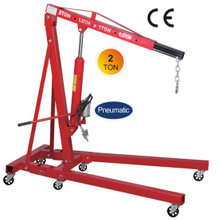 Some of our products meets "CE" standard. 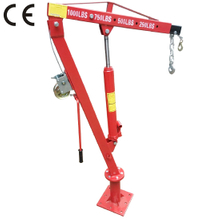  2019 Hangzhou Omega Machinery Co.,Ltd.